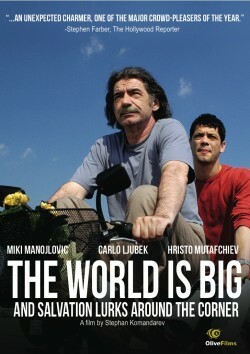 THE WORLD IS BIG … is the story of Alex, who, with the help of his charismatic grandfather, Gaffer Dan, embarks on a journey in search of his real self. Bulgaria, 1980. Clouds are gathering over Alex’s serene childhood in the idyllic Socialist society of a provincial town. His father, Vasko, gets himself into trouble with the régime. The militia want him to spy on Alex’s grandfather, Gaffer Dan. He is the undisputed King of the dice, and in the café frequented by backgammon players he publicly tells biting political jokes. Many years previously, Gaffer Dan had studied in Germany, and later spent time in Communist camps as a political prisoner. Vasko refuses to work for the militia. He, his wife Yana, and the young Alex emigrate to Germany. However, the family breaks up there. Germany, 2006. Alex and his parents, now older, are together again for the first time, on their way to Bulgaria. In the small provincial town, Gaffer Dan and his wife are feverishly preparing for their arrival. But they have an accident on the road: Yana and Vasko are killed, Alex ends up in hospital. Gaffer Dan goes off to Germany. 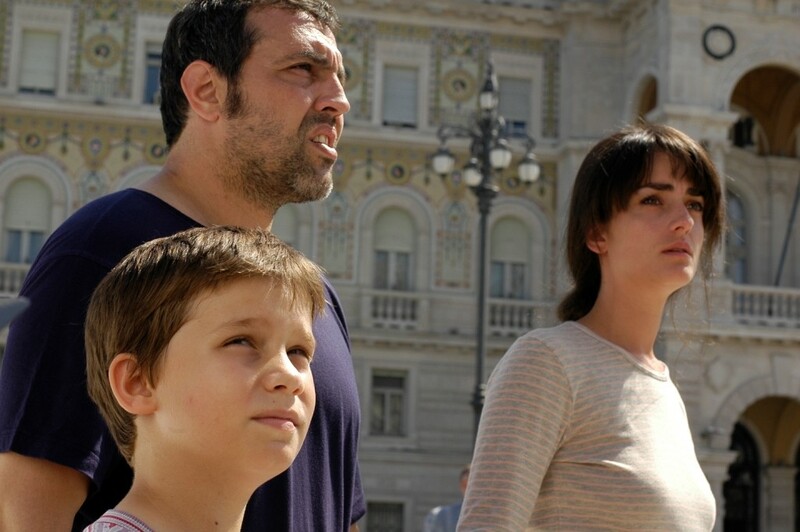 Alex does not recognise his grandfather because he now suffers from amnesia as a result of the accident. The medical team rate his chances of getting better as minimal. Gaffer Dan teaches his grandson backgammon. The ancient game restores Alex back to life. Gaffer Dan drags Alex out of hospital and they set off on the road. On this journey back to Bulgaria, which is also a journey back to the past, Alex gets his memory back, and with it, the will to live life. 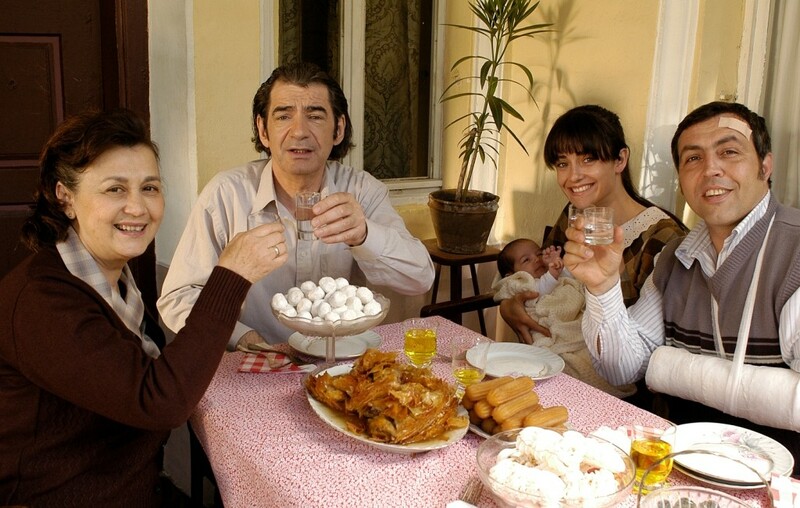 The film was selected as Bulgarian entry for the Academy Foreign Language Award.